Pink Floyd drummer Nick Mason will revisit the band's earliest material on a tour labeled "Nick Mason's Saucerful Of Secrets," which stops by Chicago Theatre in April. A unique chance to see one of the most vital drummers in the early psych-rock scene, this is a rare opportunity fans won't want to miss! 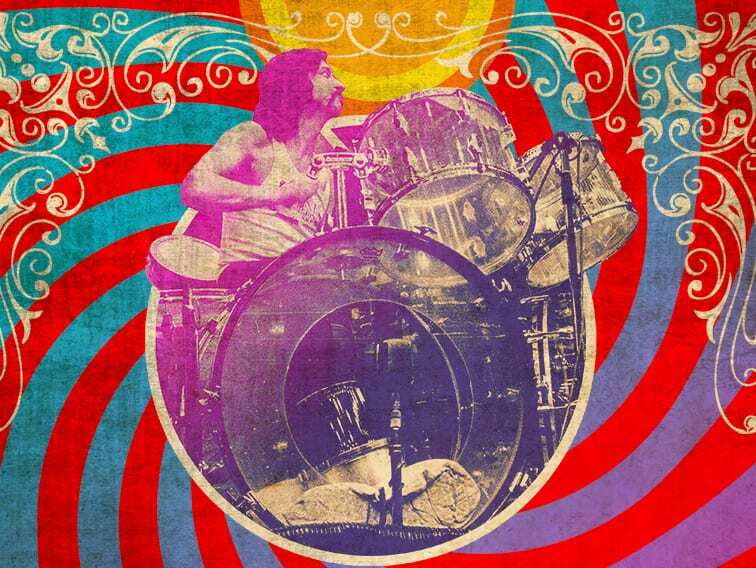 Watch Nick Mason perform "Set The Controls."